WWKD Interviewed about Royal Tour - What Would Kate Do? Yesterday, we were thrilled to speak to media in Vancouver, Kelowna and Victoria about the upcoming Royal Tour. 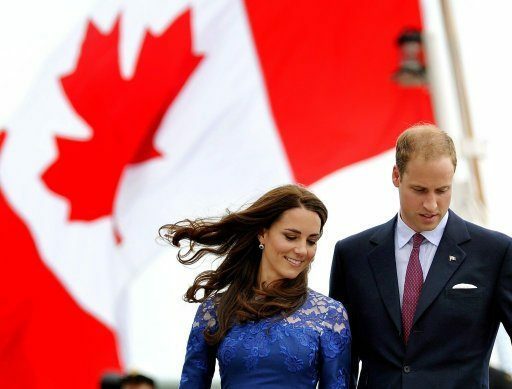 It seems the excitement that the royal community has had for weeks has now spilled over into the local communities that William and Kate will visit – Vancouver, Victoria, Bella Bella, Haida Gwaii, Whitehorse, Carcross and Kelowna. Now we are just left counting down the days until September 24th… Be sure to check out our Royal Tour page, constantly being updated with the newest news about the tour and watch for some SUPER exciting events and news coming soon!